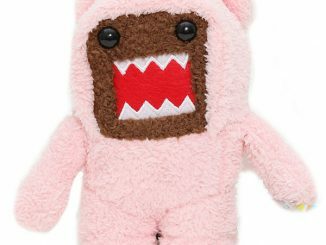 You put on clothes every morning. 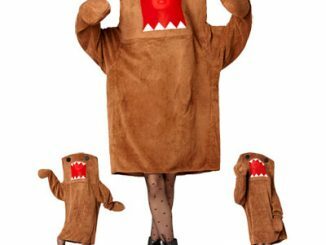 Heck, you even dress up your best friend sometimes (not the human one, but the canine one), like with the Hot Diggity Dog Ketchup and Mustard Costume. 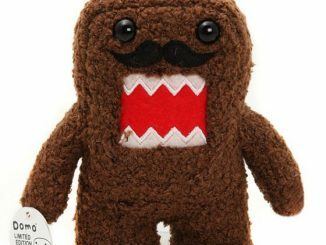 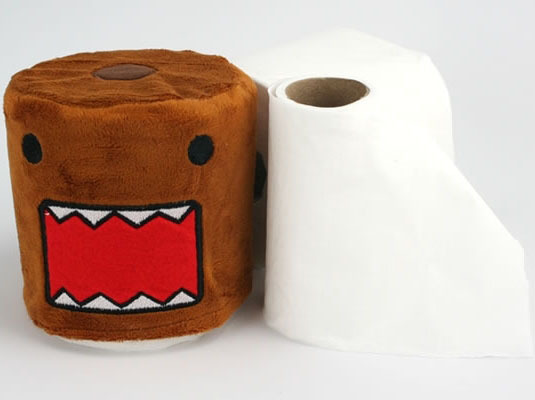 So why not dress up your tissue rolls (or rather, cover it up) with the Domo Toilet Paper Cover? 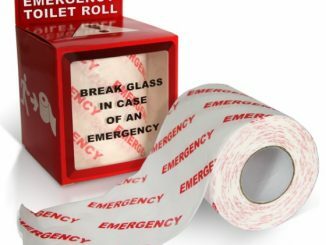 It serves the useful purpose of making that boring roll of toilet paper on your desk or bathroom look much more presentable. 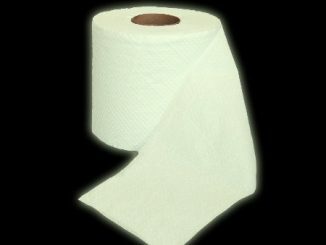 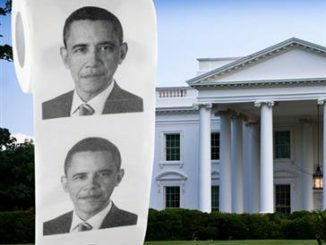 But you probably won’t have much use for the Domo Toilet Paper Cover if the tissue rolls in your home are of the designed variety, like the Alien Toilet Paper or Asses of Evil Toilet Paper. 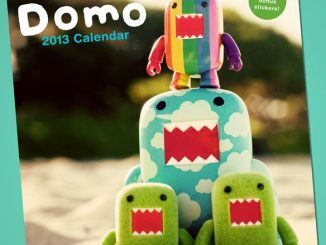 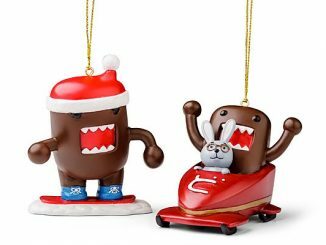 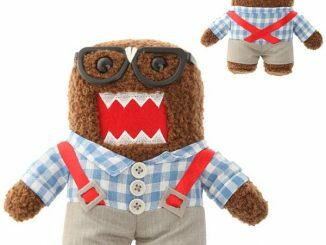 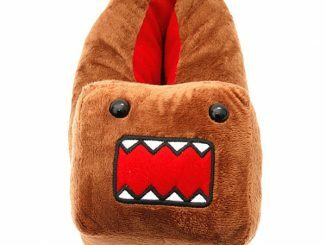 Handy plush domo T.P. 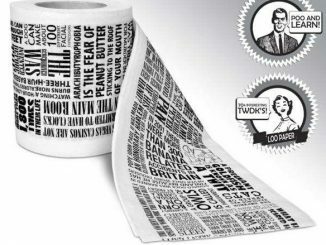 cover can go anywhere and make an impression; on your desk, in your car, at home, or in the office! 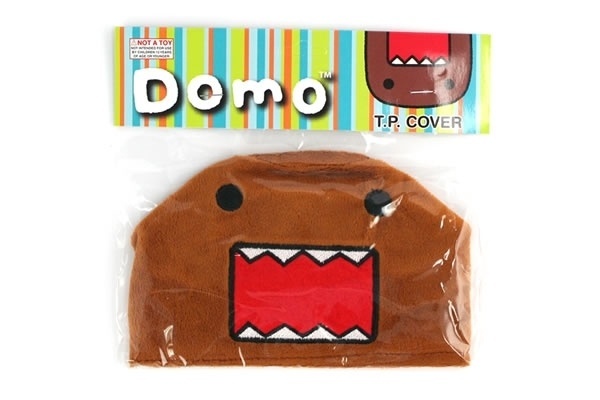 The Domo Toilet Paper Cover is available from Neatoshop for $8.95.